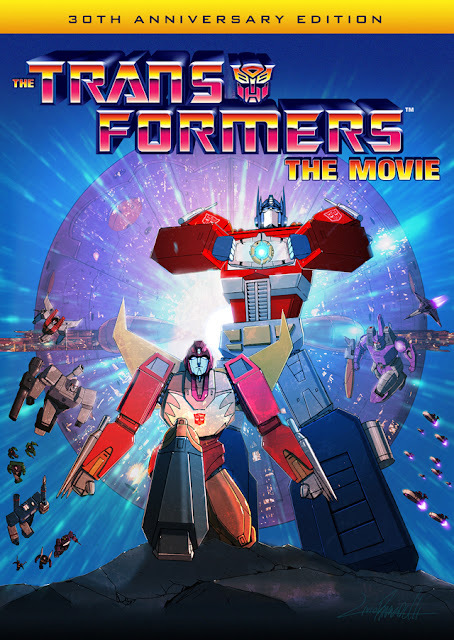 We are all awaiting the September 13th release of Transformers: The Movie on Blu-Ray for the first time ever but now we have a trailer and more to watch until it releases. The trailer is standard and says now available even though it isn't quite yet but the true gem here is the featurette below showing some of the restoration process for the new 4K remaster of the film. 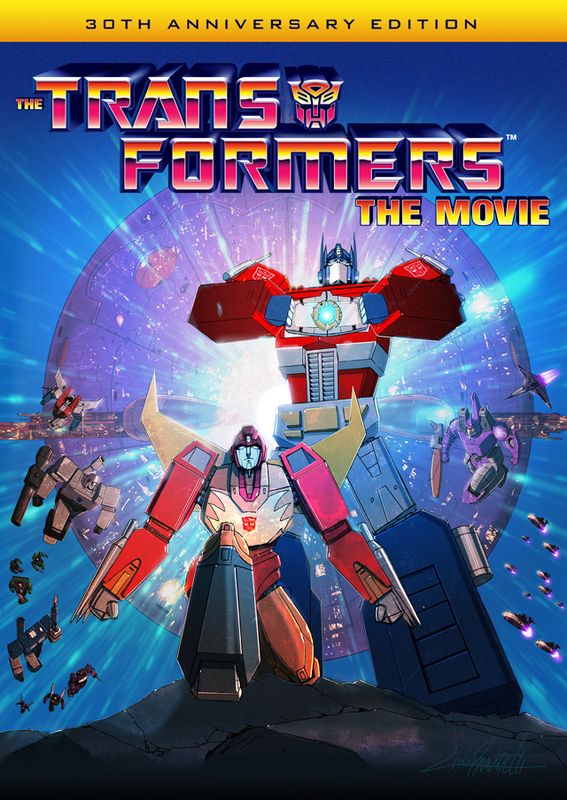 We can't wait to see this on Blu-Ray when Transformers: The Movie arrives on September 13th. 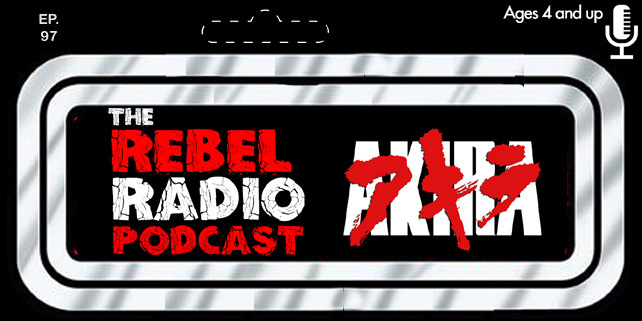 Episode 57 Of The Rebel Radio Podcast Is Here! The Rebel Radio Podcast Episode 56 Now Playing!